NOTE: This is not a dig at my fellow bloggers, who have painstakingly compiled various Christmas Gift Guides. The time of the year has come when the tills in the perfume department ring incessantly. Don’t know what to get someone for Christmas? Perfume has always been a risky bet since there’s always the chance that the recipient doesn’t like the gift. 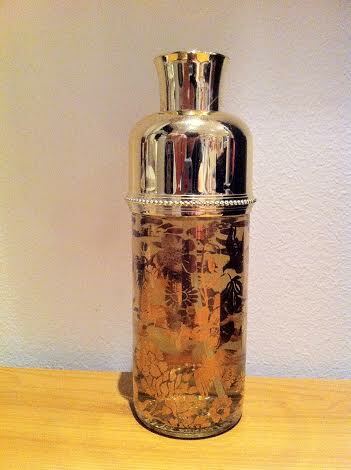 On the other hand, perfume does have great resale value on places like eBay or on various fragrance forums. Excessive commercialisation of Christmas aside, I do think giving gifts can be a meaningful way of demonstrating love for someone else, although I posit that it’s far better to treat your loved ones well all through the year rather than only on festive occasions. 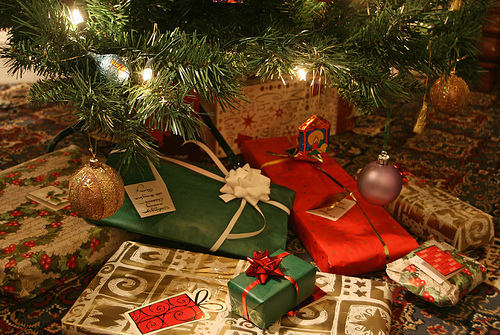 I’ve compiled a list of Gift Guides that they have come up with here, if you wish to read them. I’ll also update this list as and when other bloggers post their Christmas Gift Guides. Some of them are fun ideas and suggestions and are delightful to read. That said, some do come across as simply PR for various perfume brands, but I’ll leave that up to your discerning judgment. Do drop me a comment or email if I’ve missed out on any so that I can include them here, thanks! 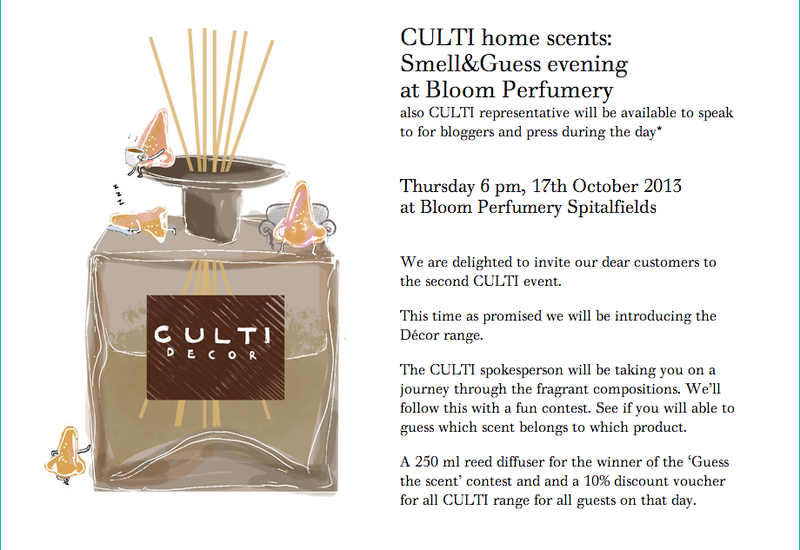 I had the good fortune of attending a Culti Smell & Guess event at Bloom Perfumery on Thursday, 17 October 2013. I had attended the very first one a few months back and had rather fond memories of it, and as such was looking forward to attending this one. I’d asked along a friend, who shall remain anonymous, but lamentably she’d come down with a bad flu the day before and so her nose was, sad to say, not in the best condition for a sniffing competition. Quel dommage! Anyway, I was raring to outsniff the rest of the competition, and was on my way to Bloom when the ‘we are being held at a red light signal’ experience happened to me as I waited somewhat frustratedly on board the evening rush hour tube. And so it was that I had to run at breakneck speed from Liverpool Street station – I arrived at Bloom 10 minutes late, perspiring more profusely than a pipe in need of a plumber. I do wish I looked even half as good as that guy in the picture. No, I was a panting mess compared to the five ladies who’d had the good sense to make their way to Bloom earlier in the evening. Thankfully, one of my tweets whining about being stuck on the tube had caught the attention of @BloomPerfumery, and they were kind enough to wait for me to begin. Thank goodness for twitter, I’m glad I started using it! But on to the contest! Who Lives In A Pineapple Under The Sea? 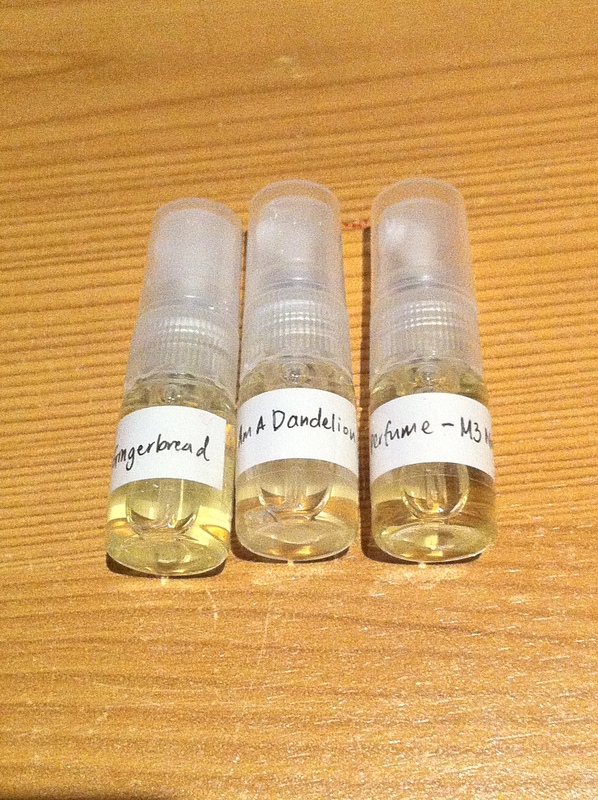 L’Artisan Parfumeur’s Ananas Fizz + Giveaway! Who lives in a pineapple under the sea? Why, SpongeBob SquarePants, of course! For those of us privileged enough to be young (at heart!) or to have children, SpongeBob is someone we’d be familiar with. He’s inane, irreverent, impudent and just a whole lot of fun! And well, he’s my favourite cartoon character, so I just couldn’t resist the urge to feature him and his lovely pineapple home in this review of L’Artisan Parfumeur’s Ananas Fizz. Boring details first, because I wish to overturn the clichèd convention of writing all the interesting stuff first. Oh wait, I’ve actually broken the rule by featuring SpongeBob as a hook for a perfume review. Oh well, writer’s license!